For many coffee lovers, finding the right espresso machine, in many cases, can be one of the most difficult things keeping in mind the large number of options that are available in the market today. However, if you have been thinking of adding one of these items into your kitchen, then you need to consider the Rancilio HSD-SILVIA Silvia Espresso Machine. It is currently one of the most popular espresso machines, and deserves its status. 1. Commercial grade group head. This item comes with one of the most outstanding head that will give you superb extraction and heat stability; something that you will never find anywhere. 2. Articulating steam wands. With this machine, you will achieve some of the best and complete range of motions. Besides, the steaming knob will effectively control the steam pressure. 3. Great design that can virtually fit in any kitchen, office, even bar setting. This product actually comes with one of the best housings and stainless panels. Why go for this espresso machine? Rancilio HSD-SILVIA Silvia Espresso Machine is a high performing espresso that will deliver high quality, exceptional espresso. The machine comes with a technology that will extract that rich flavor that’s found in coffee, and subsequently give you some of the tastiest cups of espresso. This espresso machine has been built to provide a never ending stream of coffee. Besides, it is one of the most powerful coffee makers that you have ever come across. As a matter of fact, if you ask any person who has used this machine he or she will probably give it a high rating. This product is one of those items where designers came up with something amazing. It is an advanced version of those traditional espresso machines. Additionally, it is one of the most durable coffer makers. In fact many call it the best and most reliable commercial grade espresso machine that costs less than a $1000. With the kind of durability that you get with the Rancilio Silvia, you will probably never have to change it. Different people who have used this machine have found it to be true to its reputation. However, it comes with one minor limitation. Its price is towards the higher end home espresso machines and it’s obviously going to be a discouraging factor for a number of people. 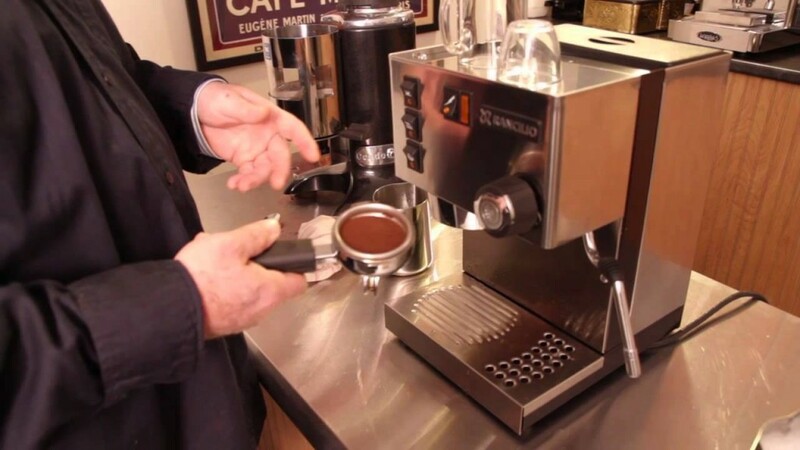 The second thing is, you can use it with any grinder, but if you’re going to buy such a high precision espresso maker, then you better get the Rancilio Rocky coffee grinder as well. 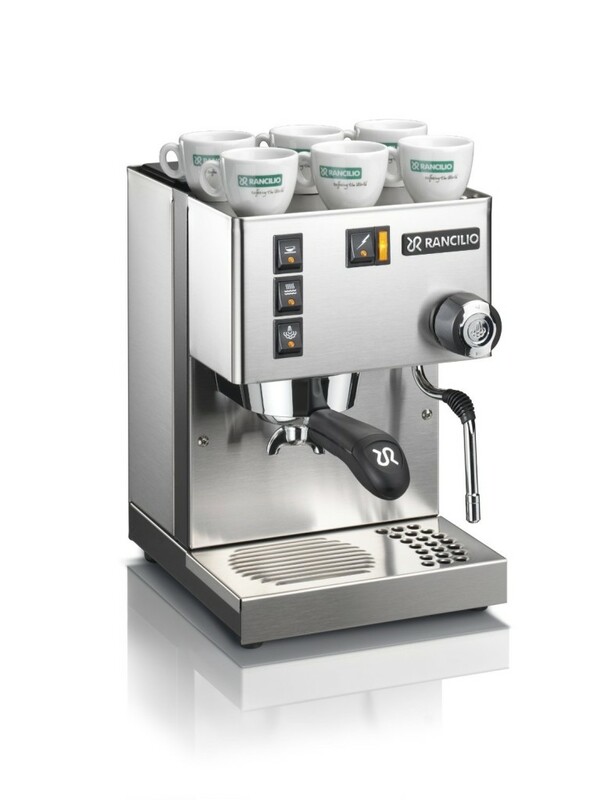 Overall, there’s no way you’ll go wrong with the Rancilio HSD-SILVIA Silvia Espresso Machine. It is powerful and it will surely give you a perfect cup of espresso. So if you are a coffee lover, you surely do not need to look further. This machine will give you what you have been looking for years. It is an amazing espresso machine and worth every penny.